Astrology can be explained as a study of the correlation of celestial events with behaviors on earth. In particular, the correlations that can’t be explained by magnetism, gravitation, or other forces known to science. Celestial events are the events in the sky. For instance, the rising of the sun is such an event. A celestial event may involve the sun, or any other celestial body (the moon, a comet, an asteroid, a planet, black hole, a star, etc). Ancient advanced civilizations have used astrology, but it seems that astrology has been always controversial. Nowadays, people are generally skeptic about astrology. This is mainly because people are exposed to astrology through television and newspapers, by watching a psychic astrologer or reading the sun sign column. Anyway, we are not here to discuss whether astrology should be a legitimate academic discipline or not. After all, astrology can be a lot of fun. People like to read about the characteristics of their zodiac sign and the influence of the sign on their professional and private life. It is commonly known that there are 12 zodiac signs. They can be divided into feminine and masculine signs. The feminine signs are Capricorn, Virgo, Pisces, Taurus, Scorpio, and Cancer. The masculine signs are Leo, Aries, Aquarius, Gemini, Sagittarius, and Libra. 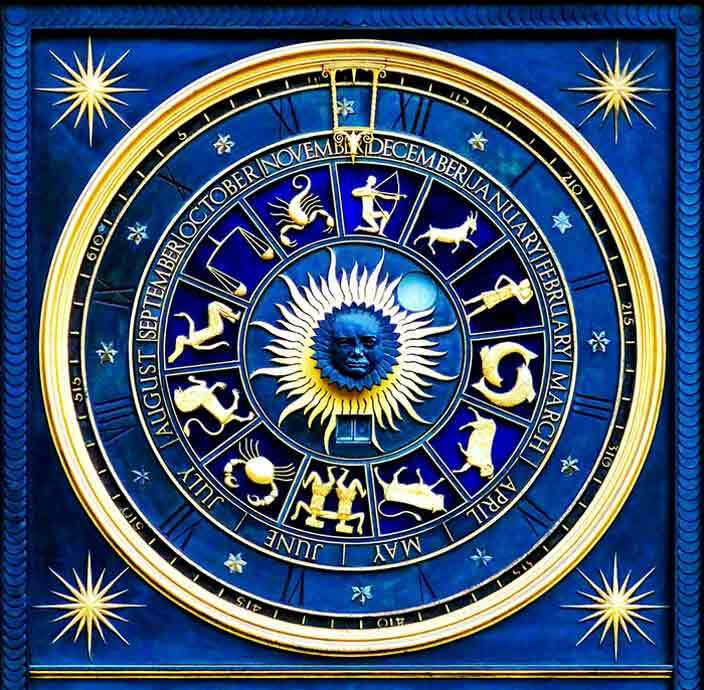 You can find all kinds of information about astrology online. Astrology may help you understand the traits and the way other people behave. It can also help you deal with your partner and friends with ease.